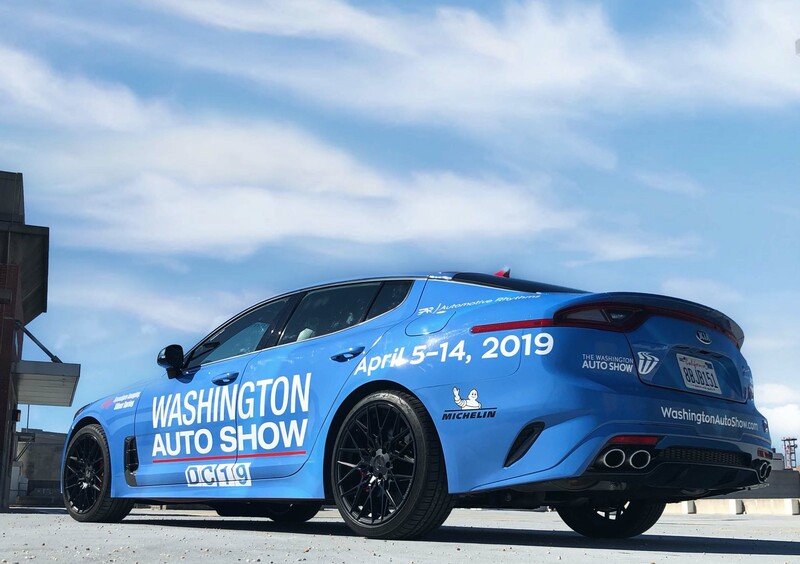 Thankfully, we missed the Polar Vortex that hit Chi-town recently and was able to enjoy an impactful media preview of the latest industry vehicles during the 2019 Chicago Auto Show at McCormick Place, the Nation’s largest show. Exciting, newfangled rides and press conferences were presented by Nissan, Subaru, Mazda, Chrysler, Ford, VW, Toyota, Ram, Acura, Harley-Davidson F-150, Chevrolet, Alfa Romeo, Kia and Hyundai. Turtle Wax was also on deck to showcase their revolutionary car care products. The festivities kicked off with a Midwest Automotive Media Association (MAMA) breakfast presentation from Kia’s James Bell who showcased their 8-passenger SUV dubbed the Telluride. MAMA president Damon Bell also introduced the MAMA Family and Luxury Family Vehicle of the Year awards. The Family Vehicle of the Year was awarded to the 2019 Subaru Ascent and the Luxury Family Vehicle of the year was the 2019 Volvo XC40! 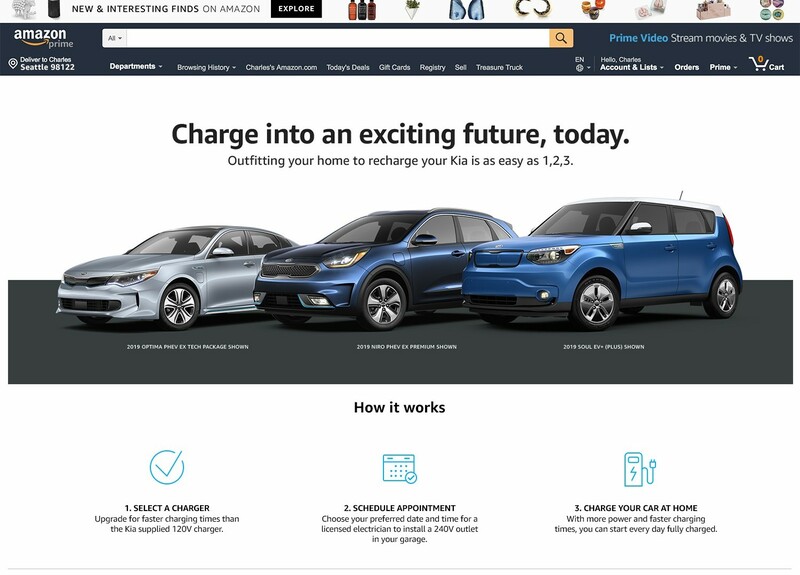 A few automotive appearances included the 2019 Cadillac XT5 Sport, 2020 Chevrolet Silverado HD, 2019 Chrysler Pacifica 35th Anniversary Edition, 2019 Ford F-150 Harley-Davidson by Tuscany, 2020 GMC Sierra HD, 2020 Kia Sportage, Slingshot SLR, 2019 Volkswagen Jetta GLI and Hyundai’s all-new, full-size 2020 Palisade SUV. 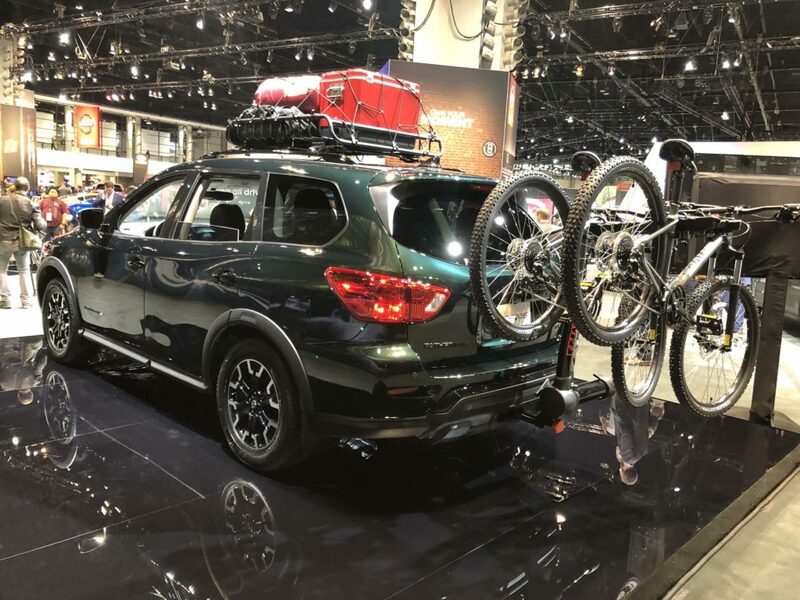 Nissan, the automotive host of media preview, came to Chicago’s auto party with two new models starting with the 2019 Pathfinder Rock Creek Edition which goes on sale this spring with a package price of $995. The Rock Creek derivative of the Pathfinder enhances your SUV with dark 18” rims wrapped in special 255/60R18 all-season tires, black roof rails, a black mesh grille, black door handles, black outside rearview mirrors, black front and rear fascia accents and black molded overfenders. Basically, the truck is all blacked out! Inside the Rock Creek Edition you will find distinctive 2-tone seating surfaces and badging, premium metallic trim and contrast stitching on the seats, doors, console lid and steering wheel. Every Rock Creek Edition will come with a trailer tow hitch, harness and splash guards for the adventurous types like myself. 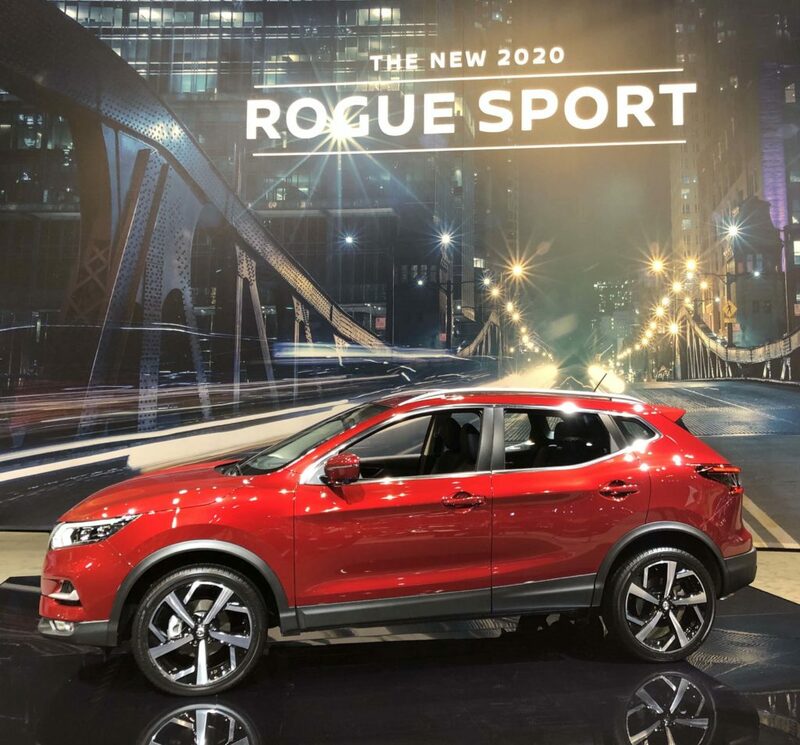 The second of Nissan’s revelations included the hot-selling 2020 Rogue Sport compact crossover which is the company’s bread and butter model. The Rogue has been on-demand like pancakes at Sunday brunches. It receives an updated front end, reimagined tail lamps, revised trim level and option package content and new 19” aluminum-alloy wheels. These additions go along with two new Rogue Sport hues, Nitro Lime Metallic and Monarch Orange Metallic, and flows with the 2019 model year enhancements such as ProPILOT Assist, Nissan Safety Shield 360 technology, standard Apple CarPlay or Android Auto and an available 9-speaker Bose Audio System. Can I kick it? Yes you can! 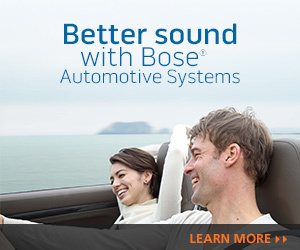 Especially if you have the Nissan Kicks Sound Machine, practically a mobile DJ Booth, at your disposal. I’m sure old-school, hip hop group A Tribe Called Quest will appreciate this one. 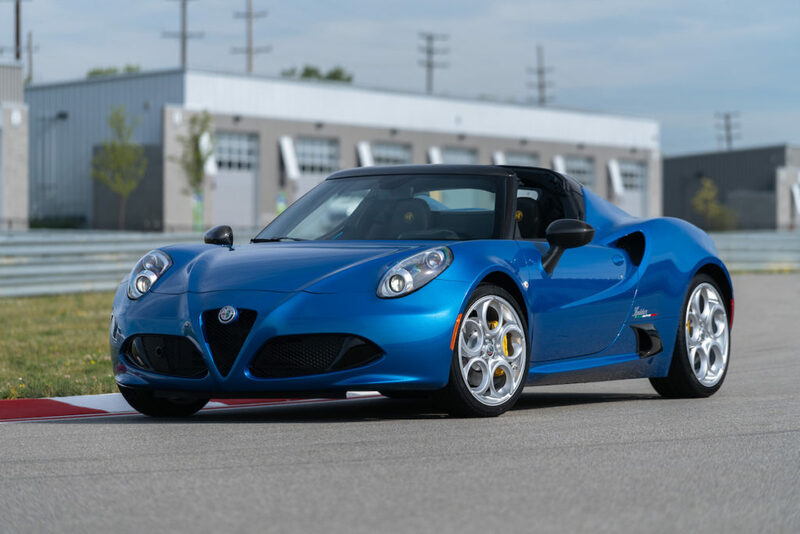 Italian brand Alfa Romeo held back no punches with their spiced 2020 4C Spider Italia that will be sold in super low quantities of just 15 units. Executives selected Misano Blue Metallic as the launch hue of choice, and blessed the droptop with carbon fiber inside and out. Hand-built by Maserati, the 4C Spider Italia features heritage 5-hole designed rims and a 1.7-liter turbo 4-cylinder pushing out 237-horsepower and 258 lb.-ft of torque. Weighing 2,487 lbs., the sports car can run 0 to 60 mph in 4.1 seconds and achieves a top speed of 160 mph. 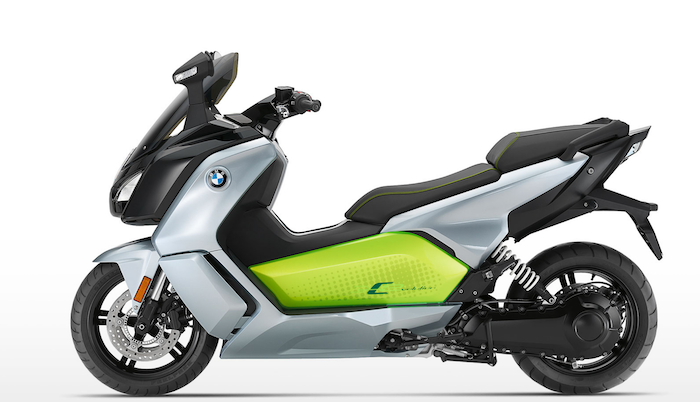 Expect to pay a minimum of $71,900 if you can get your hands on one. The Mazda MX-5 Miata 30th Anniversary Edition was globally unveiled to much media fanfare in the Windy City. 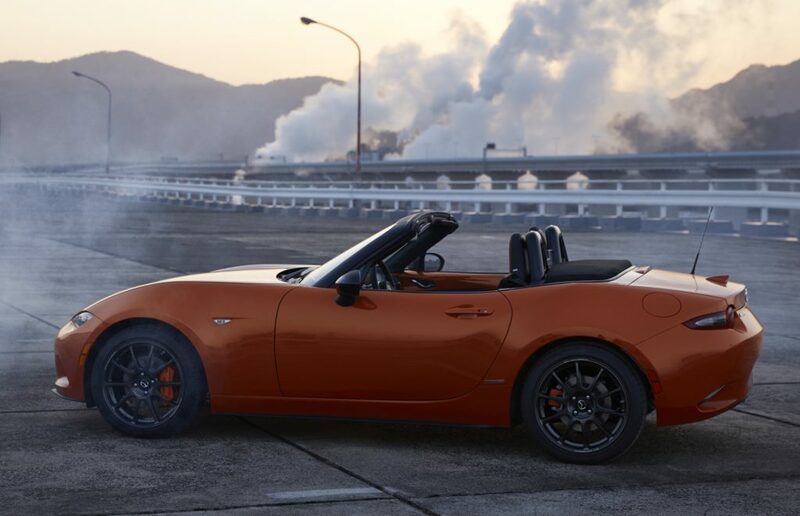 To commemorate the Japanese sports car’s storied 30-year history, Mazda created and dressed the body in Racing Orange and tinted the Brembo front brake calipers, Nissin rear brake calipers, seat accents, door trim, dashboard and shift lever in orange as well. 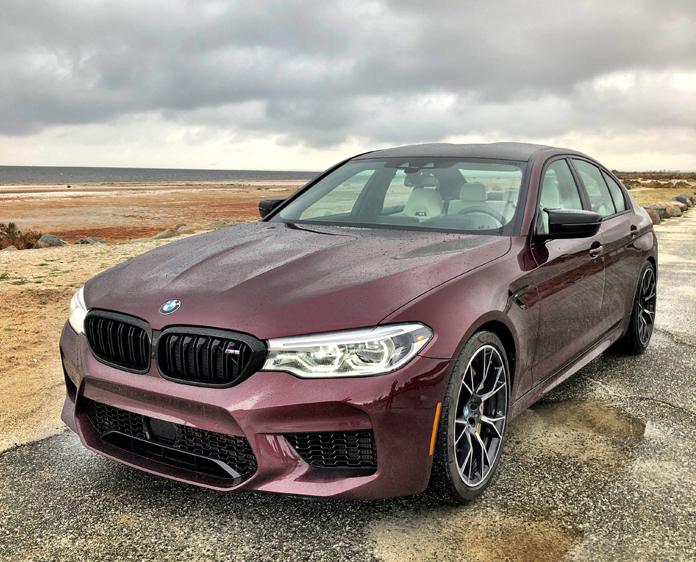 With a production run of 3,000 units, features include forged rims, Recaro seats, Bilstein dampers, a 9-speaker Bose sound system and both Apple CarPlay and Android Auto. 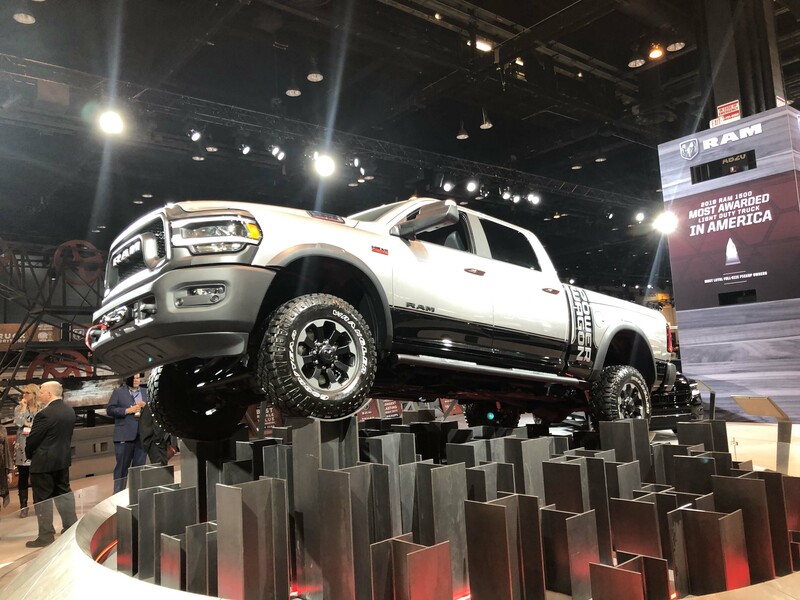 Ram made a big splash with their 2019 Ram 1500 Multifunction Tailgate and 2019 Ram Chassis Cab models. Last year the RAM 1500 was a major success for the brand as it won many industry awards and witnessed increased sales of 15%. Moreover, the new RAM 5500 will haul almost anything including the $100,000 horse trailer they had on set. Ram heavy duty owners use 90% of their time towing so it made perfect sense to up the ante in capabilities. 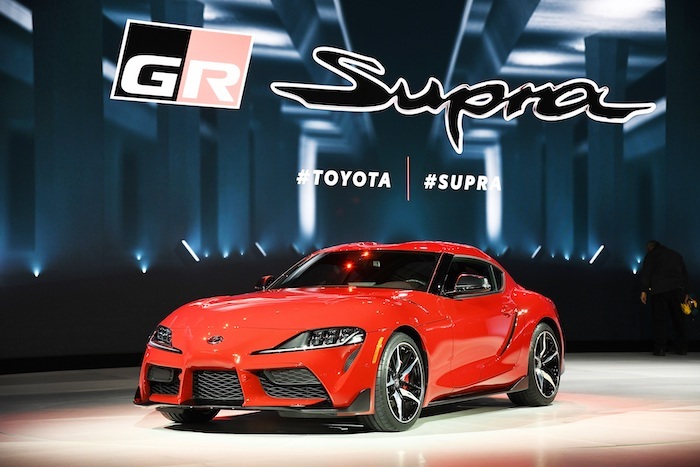 Toyota entered the scene with a bevy of products such as the 2020 Toyota RAV4 TRD Off-Road, 2020 Toyota Sequoia TRD Pro, 2020 Toyota Tacoma and the Land Cruiser Heritage Edition which represents 60 years of respect in the US. Expect very limited quantities for the summer launch. The 2020 Sequoia TRD Pro receives characteristic black badging, TRD roof rack, black running boards and black leather-trimmed seats with red contrast-stitching. The Takoma is highlighted by key interior and exterior updates, a new aggressive grille, lighter wheels, larger 8” touchscreen, a 10-way power adjustable seat, panoramic view monitor, multi-terrain monitor and black tail lamps. 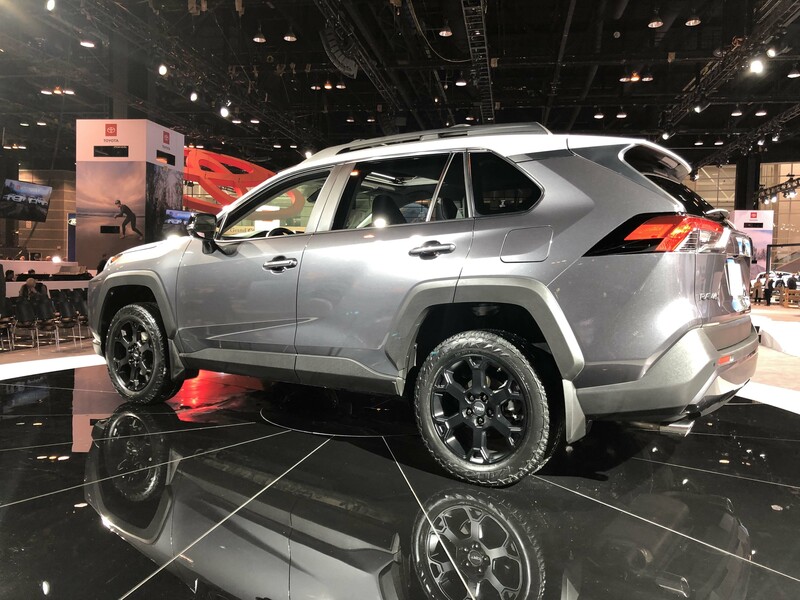 Lastly, the RAV4 TRD Off-Road features dynamic torque vectoring AWD, 3,500-pound towing abilities, a revised suspension with torque vectoring and new 18” black alloy rims wrapped in all-terrain Falken tires. 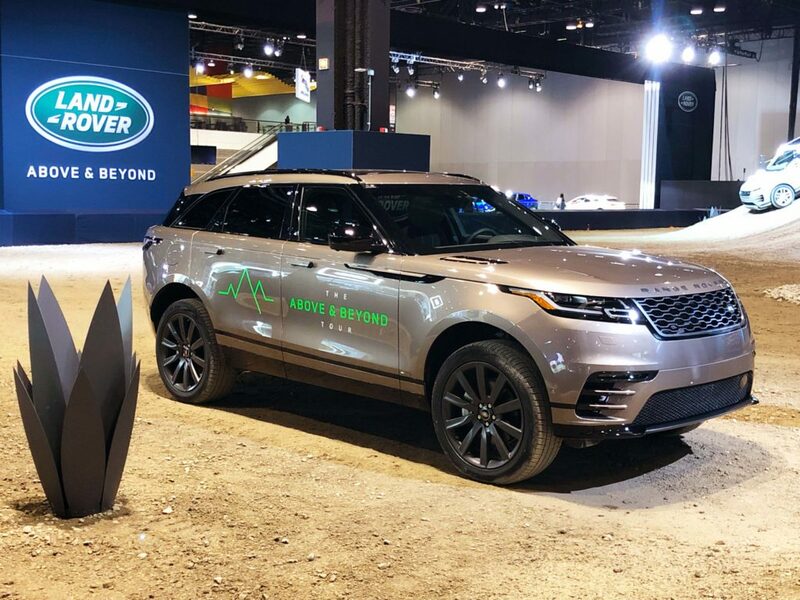 During the breaking point media guests attended the Economic Club of Chicago Luncheon for a healthy meal with Land Rover who welcomed us to the exquisite 2020 Range Rover Evoque and offered the opportunity to experience the off-road test track. 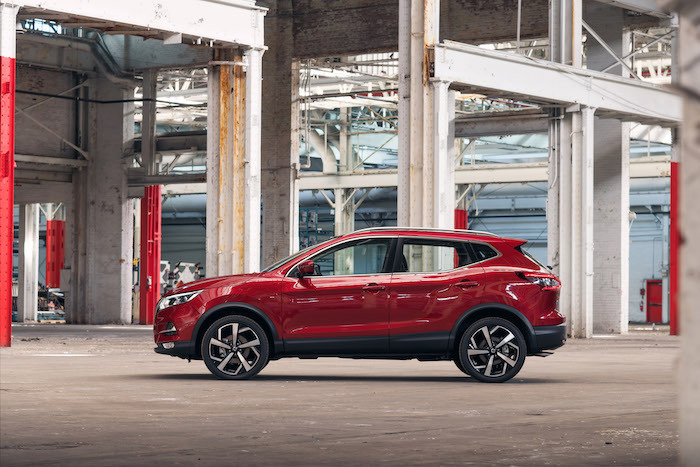 The compact luxury SUV features a new hybrid-electric powertrain option, innovative off-road technologies, new styling cues within its coupe-like silhouette and advanced driver assistance technologies. Optional 21” rims, slim LED headlights and tail lights, flush door handles, “ClearSight Ground View” technology and Smart Settings place your British SUV into a modern-day future. 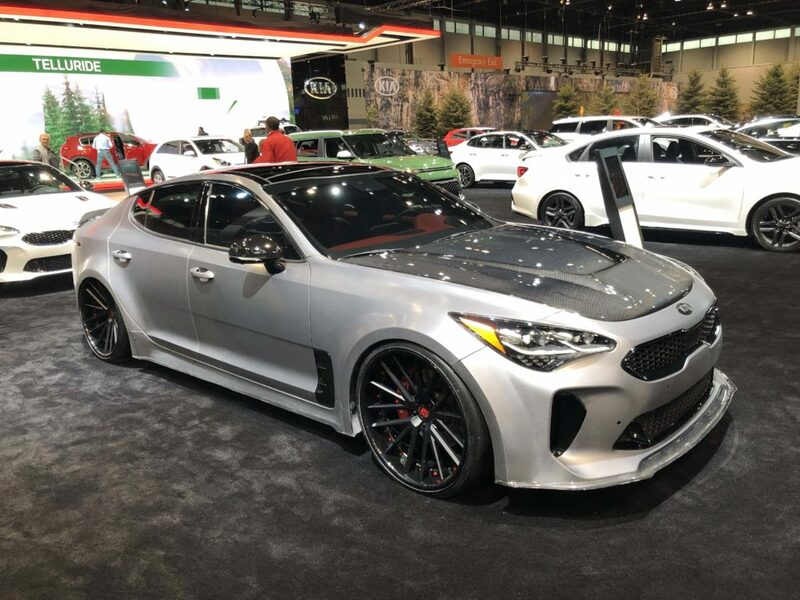 The Concept & Technology Garage was pretty juicy and featured rides such as Kia’s custom 2019 DUB Stinger. The tuner GT fastback was blessed with 22” staggered Dropstars forged wheels riding on 245/30-22 Nitto tires (front) and 265/30-22 Nitto tires (rear), Avery brushed steel-wide body finish with carbon fiber hood and accents, stunning red and black leather suede interior, a custom audio system, an underhood dress-up kit, DUBiR tinted windows, custom exhaust and air intake and an air ride suspension. 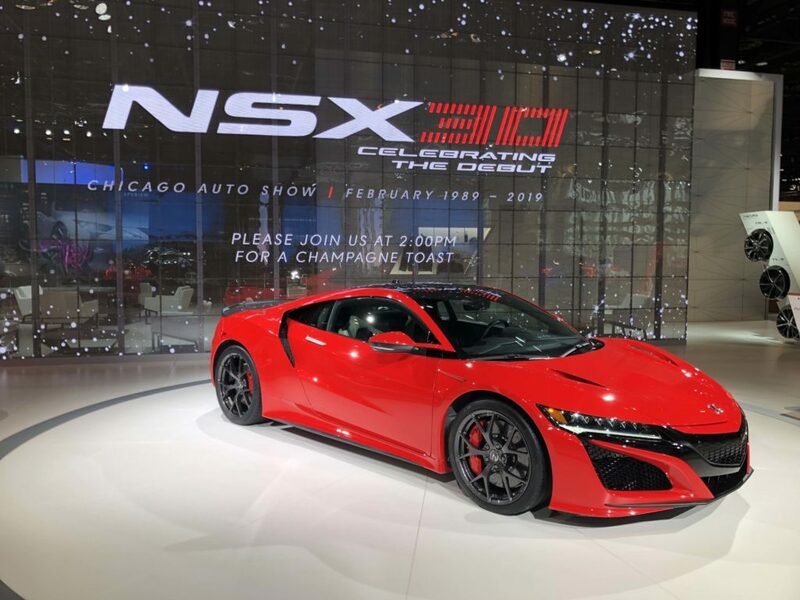 The 2019 Chicago Auto Show was full of surprises and momentous automotive launches that consumers should enjoy February 9-18. For more information on the new vehicle profiles, displays and entertainment schedules, please visit www.ChicagoAutoShow.com.